The 3D printing industry opens the doors for both amateur and professionals to turn their ideas from 2D sketch to a 3D real product. Unlike, the traditional production process that cost high and requires experience, the 3D printing can be easily used in both industrial and education purposes. Tiny Boy is the first open-source 3D printer for kids and school students. The new 3D printer is designed to meet with the young user needs, as it can fit on the desktop and safe for use by kids and students. Tiny Boy is an entry-level printer with one direct target is to allow kids and students to learn about 3D printing by using a simple printer without complex features and options. 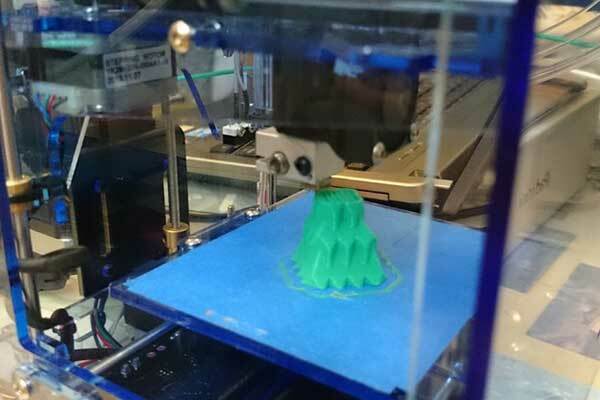 The new 3D printer is supported by Hong Kong Creative Open Technology Association, Opensource Hong Kong and Hong Kong Linux User Group. Additionally, the 3D printer is easy to build and configure. 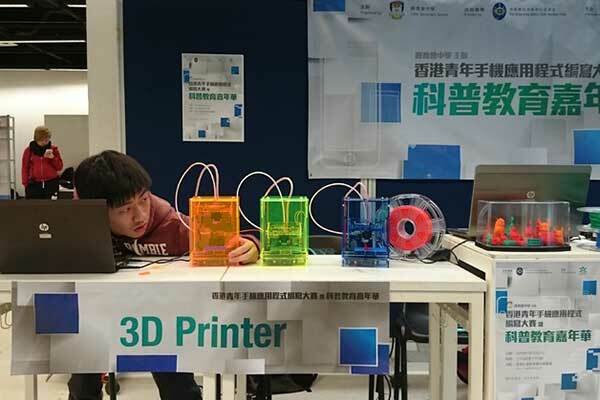 The body of Tiny Boy printer is made out of acrylic to allow students to see the 3D printing process and reduce the 3D printer overall price. The maximum size of the printed area is 8cm x 8cm x 8cm, which is small size comparing with the other printers, but it can help kids to 3D print small toys and objects. The size of the printer is 15cm width x 15cm depth x 22cm height without the placeholder for the plastic filament. The 3D printer used 1.7mm plastic filament with 0.4mm hot end. The Tiny Boy 3D printer for kids is delivered as parts and can be easily assembled using just screw driver. The manufactures hope that students that build their own 3D printers and use the printer to understand more about the 3D printing process. The acrylic parts in the 3D printer is created using cutter laser. The files are delivered as CDR Coral Draw files. 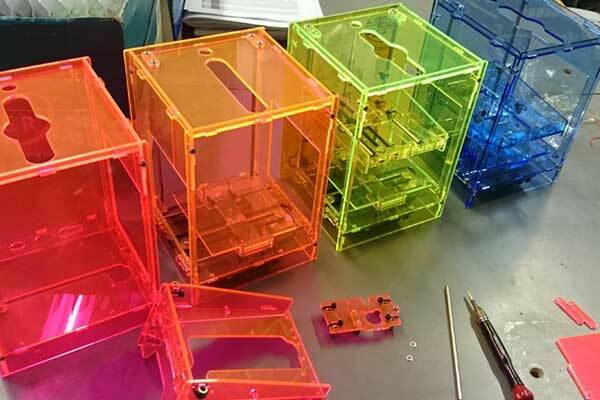 The cheap A5 laser cutter costs around $400, which can be used to build multiple 3D printers. Creating the 3D printer parts and assembling it on the client side helps to reduce the production cost. The files are available at Thingiverse and GetHub. The Tiny Boy 3D printer targets an important segment in the market, which are the kids and school students to teach them how to build their own 3D printer and use it to learn about the 3D printing technology. The new 3D printer for kids takes the technology to a new educational level.